Terms And Conditions For Use Of This Site At Chahal & Associates, Inc., we respect your concerns about privacy. This policy was developed so you may visit and use our site without being concerned about how this information is being used. In a nutshell, we do not and will not sell, rent, nor pass your information onto any third parties. If you have any concerns, please contact us. We do not disclose any nonpublic, personal information about our clients or former clients to anyone, except as permitted by law. We give users choice and consent over how their personal information is used, and remove names upon request. 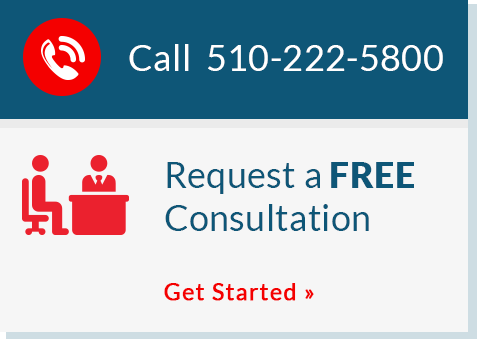 If you want to modify or delete any personal information you have provided, simply contact us at 510-222-5800.